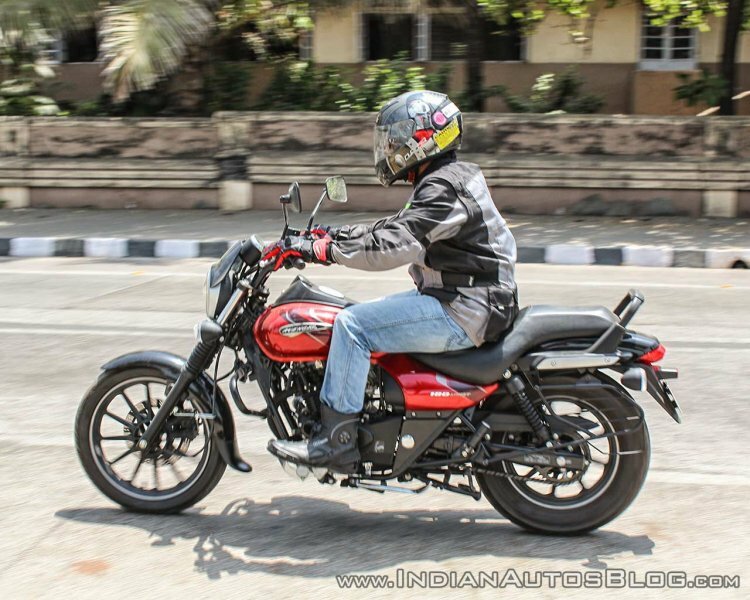 Last month, a report claimed that Bajaj Auto would replace the Avenger 180 Street with a relatively 160 cc displacement version. Now, motoring portal ThrustZone reports that the Avenger 160 Street ABS is very close to its launch and that it will retail at an ex-showroom (Maharashtra) price of INR 82,500. The Bajaj Avenger 160 Street ABS will reportedly retail at an ex-showroom (Maharashtra) price of INR 82,500 and replace the Bajaj Avenger 180 Street (pictured) soon. 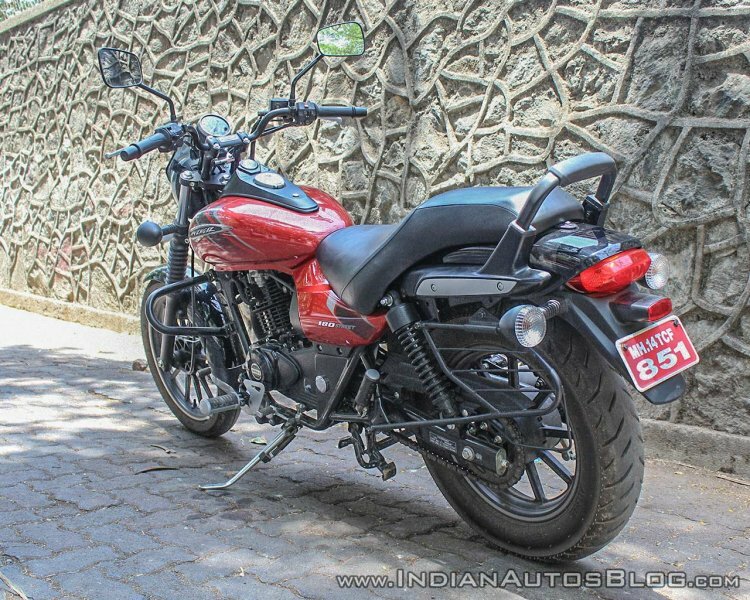 The report comes as a surprise because Bajaj Auto had teased the Avenger 180 Street ABS in February this year and we expected the 160 cc variant to arrive closer to the BS-VI emission norms in 2020. The motoring portal adds that the 160 cc version will come with a BS-VI compliant version of the Bajaj Pulsar NS160’s motor. To give you a recap, the Pulsar NS160’s BS-IV compliant 160.3 cc oil-cooled motor churns out 15.5 PS at 8,500 rpm and a peak torque of 14.6 Nm at 6,500 rpm, and it is coupled to a five-speed transmission. In comparison, the Avenger 180 Street’s 178 cc air-cooled DTS-i engine makes 15.5 PS at 8,500 rpm and 13.7 Nm of peak torque at 6,500 rpm. A single-channel ABS with Rear-Lift Protection (RLP) will be available as standard. Anchoring department will most likely include a disc brake at the front and a drum unit at the rear. Shock absorption tasks will be performed by conventional telescopic forks and twin-sided springs at front and back respectively. Bajaj Auto should make an announcement about the future Avenger series soon. The company is expected to announce the prices of select, ABS-equipped Pulsar and Avenger range very soon. The upcoming Bajaj Avenger 160 Street ABS will feature a BS-VI compliant version of Pulsar NS160's engine. In other updates, Rajiv Bajaj, Managing Director, Bajaj Auto, recently revealed that the company plans to expand its product portfolio with the launch of new variants under the Pulsar, CT and Platina brands by June.